This book is about everyone you know. ...I even found myself - I'm the Vietnamese Potbellied Pig! Sedaris is the only author whose books I easily laugh out loud at. 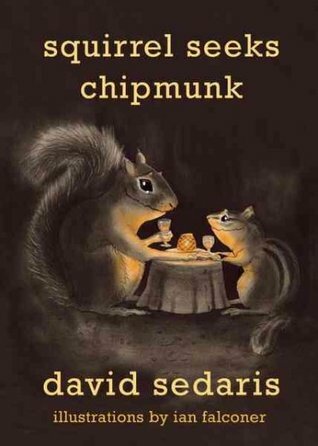 Sign into Goodreads to see if any of your friends have read Squirrel Seeks Chipmunk.